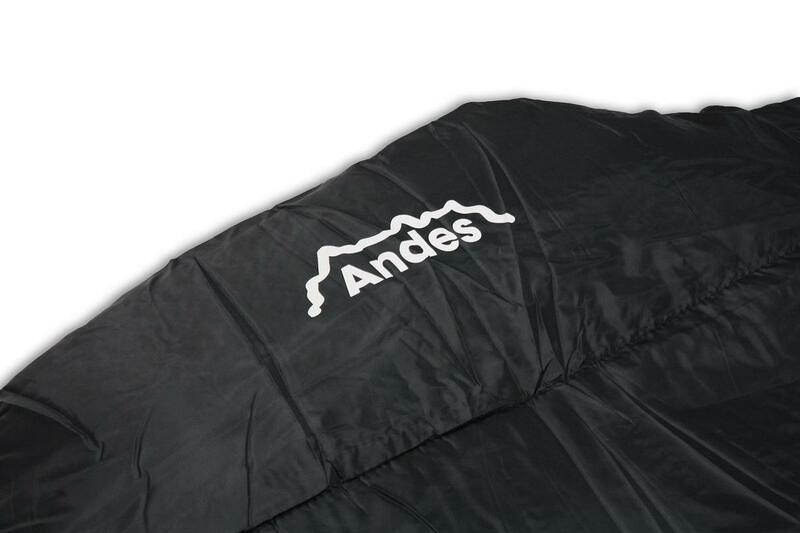 The Andes Alma 250 Double Sleeping Bag is a high quality, competitively priced sleeping bag ideal for camping, hiking, travelling and even sleep overs. 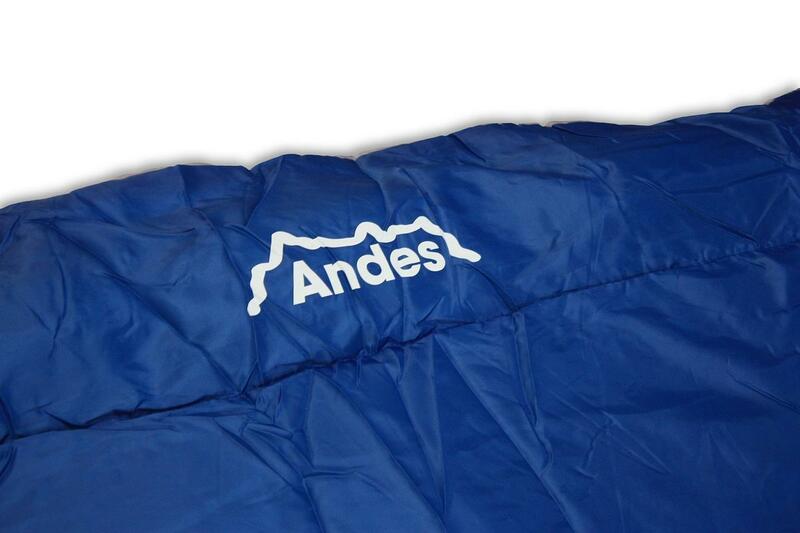 Made from 190T polyester, it is luxurious to sleep in whilst ensuring warmth and protection from the elements. 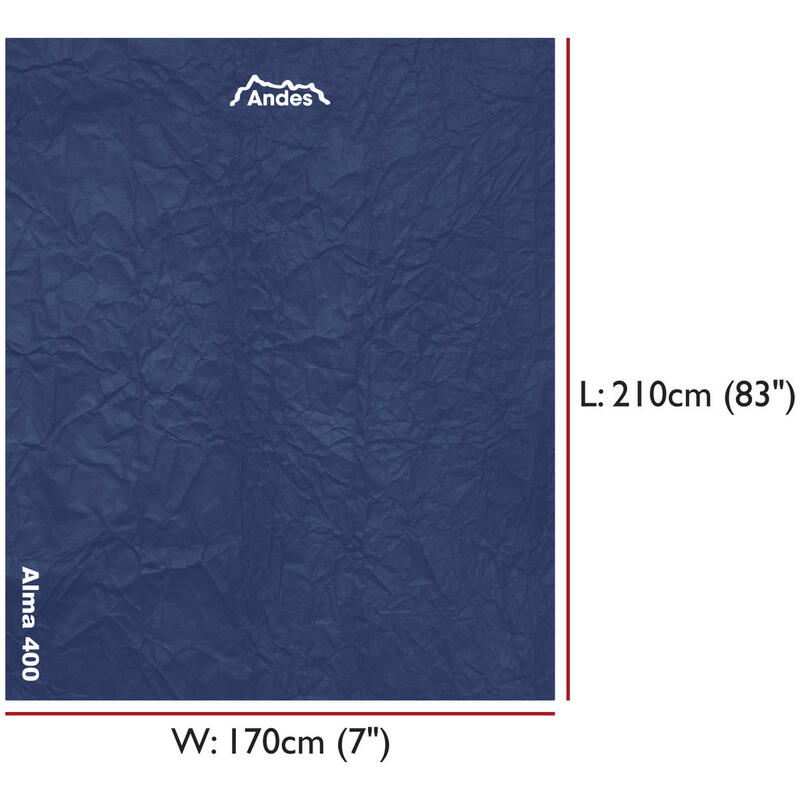 It has 250GSM hollow fibre filling for excellent heat retention whilst keeping the bag lightweight. 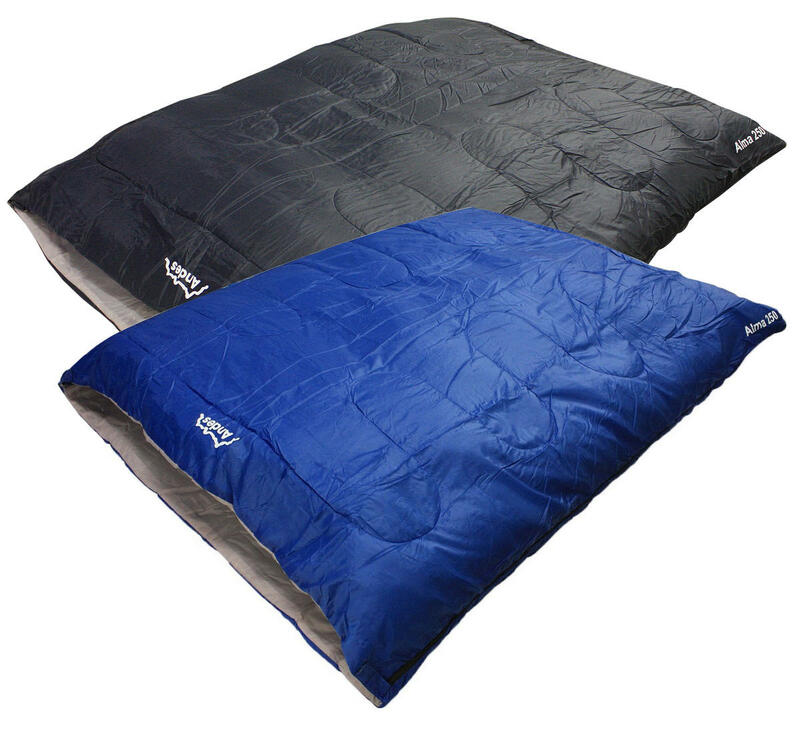 The 2 season rating means it is suitable for late spring to early autumn use, where it can get chilly at night but not freezing. 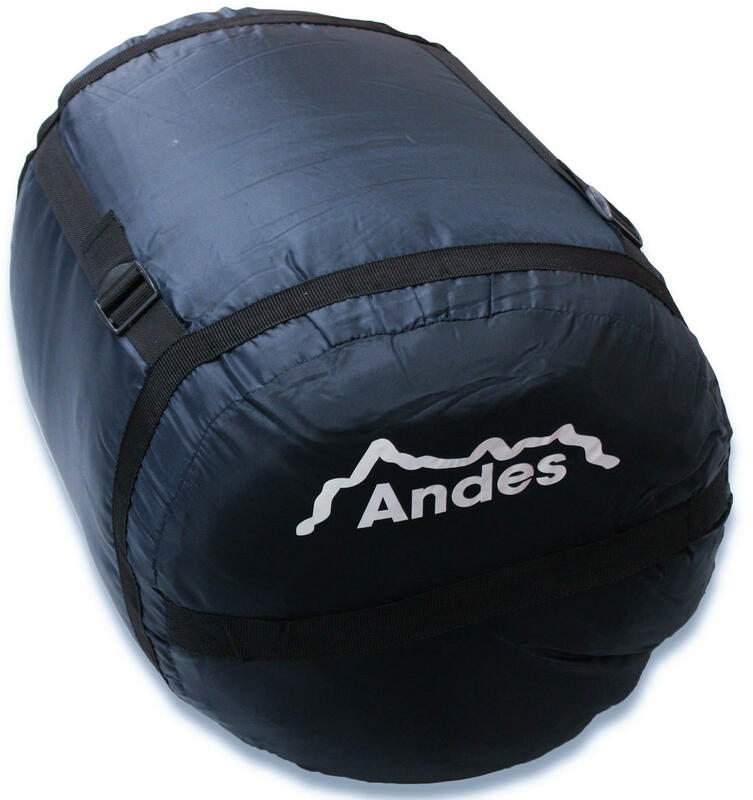 The Alma 250 comes with a compression sack, which lowers the pack size to a small, compact 45cm x 25cm, which for a double sleeping bag is very small, definitely ideal for travelling. 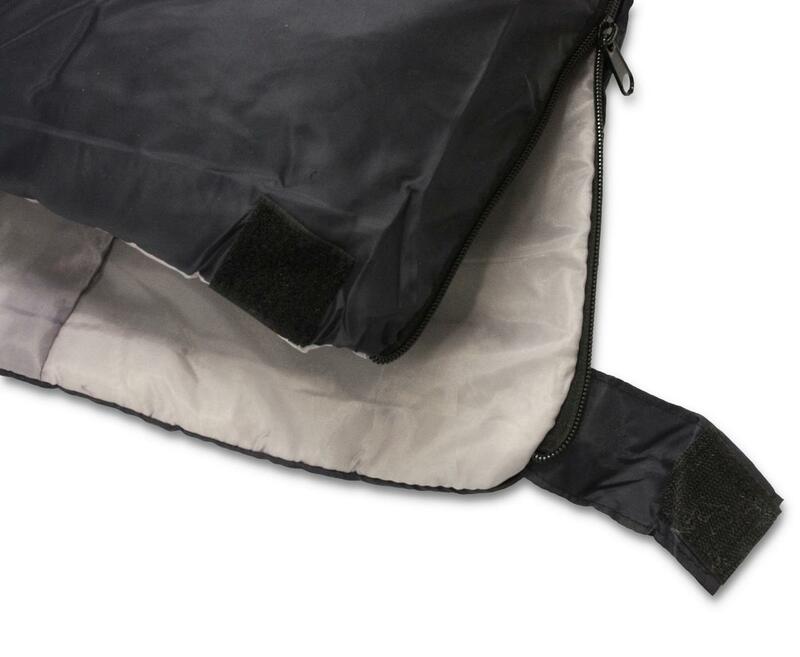 It has 2 internal storage pockets, one on each side, for you to store your valuables in and dual zips around all 3 sides. This is probably the comfiest thing your ever sleep in, in your life, not even joking it's incredible. 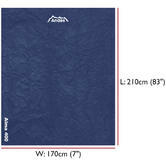 But as it's such a great and cheap price it does last too long, as mine as begun to rip and tear after a couple months of being used every night. It's so comfy it actually replaced my bed duvet. 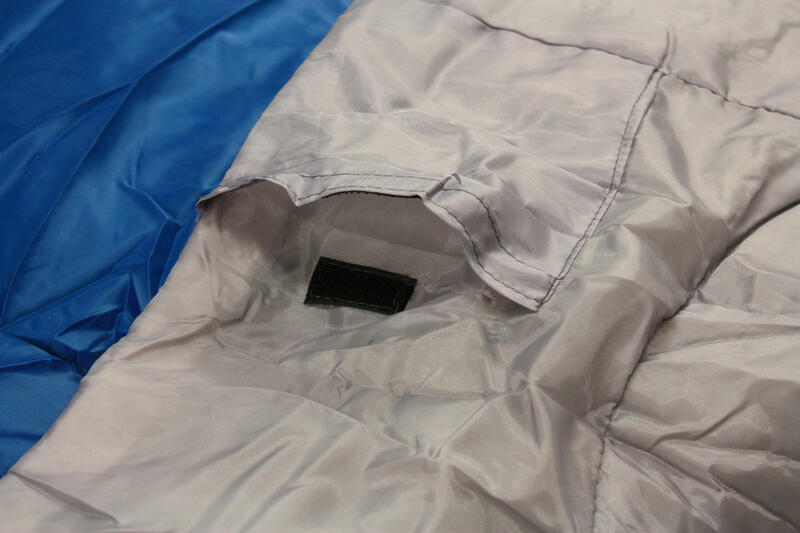 I will defiantly be buying a new one soon.